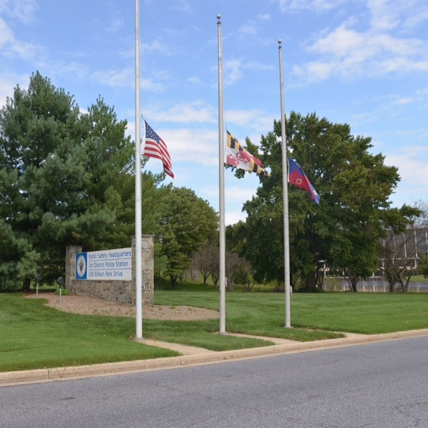 Flags in Maryland will be lowered to half staff on Wednesday in memory of Navy Petty Officer First Class Xavier Alec Martin of Halethorpe. Martin was killed on June 18, while serving aboard the USS Fitzgerald. 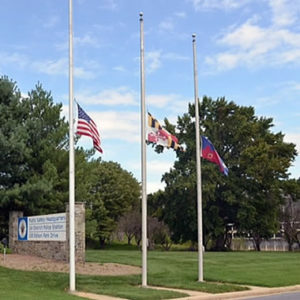 Maryland Governor Larry Hogan has ordered the state flag to be flown at half staff from sunrise to sunset on Aug. 9th.